*This is not the official Justine South Africa website. This website is designed for every woman interested in Justine products and is run and maintained by an Independent Justine Business Leader. Justine believes that the most effective way to improve society and change the world is by helping to improve the lives of women everywhere. Their mission is to empower women from all walks of life and help them create better lives for themselves and their families. Justine was founded on a shoe string and a dream in May 1973 by Paul Symes, a brilliant and uncompromising cosmetic chemist and Veronica Devine a dynamic and inspiring marketer. The shoe string had a small budget and a large supply of optimism. The dream was to produce South African skincare products which were on par with the very best that the world had to offer. 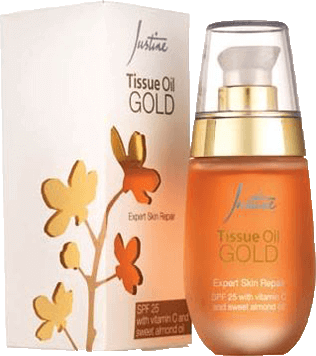 What came out of this dream was the now legendary Justine Tissue Oil. This is still their top-selling product. The dream and the synergy of nature and science established by Paul and Veronica, are still part of the Justine tradition. Justine is the heroine of a classic novel. 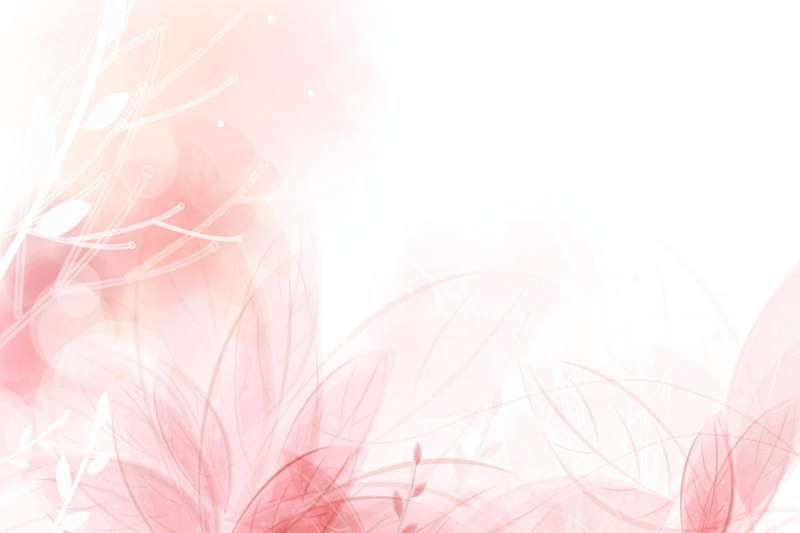 She is mysterious, dynamic, strong and determined but she is always feminine and alluring. Today, Justine’s leading-edge products combine the best ingredients nature has to offer with the latest advances in cosmetic science. Avon bought Justine in 1996. Although it is one company, the two brands are very focused on their own brand identities and strategies. They believe that when women are empowered, they have the ability to make their dreams a beautiful reality. Nowhere is this commitment more evident than in the philanthropic efforts led by the Avon foundation. 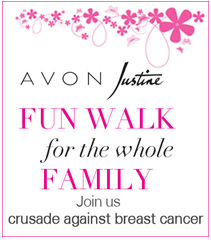 Avon Justine raised over R6 million since 2001 to support the iThemba Crusade of Hop in the fight against breast cancer. Justine also helps to develop, build and support impoverished communities across South Africa with the Thuthukisa Together program. In 2010 they raised R184 000 in just three months through sales of the Thuthukisa key ring. This money was donated to the Embo community in KwaZulu Natal to build a community creche for the children. Justine is a South African brand that understands their customers needs – whether skincare, fragrance or body care – because their products are specially manufactured for the South African climate. In line with this philosophy, Justine keeps up-to-date with the latest international skincare research to present you with expertly formulated products that address the specific needs of your skin, reinforcing Justine’s image as a true skincare authority.